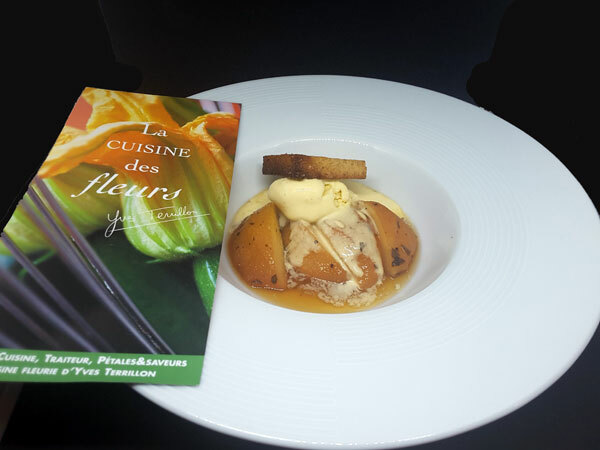 Chefs au Sommet d’Auron hosted chef Yves Terrillon from La Cuisine des Fleurs in Antibes for a dinner with very authentic flavors at L’Alisier. 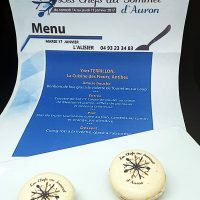 Chefs au Sommet d’Auron offered for their 6th edition, from 14 to 20 January 2017, some memorable gastronomic experiences at a unique and privileged price. 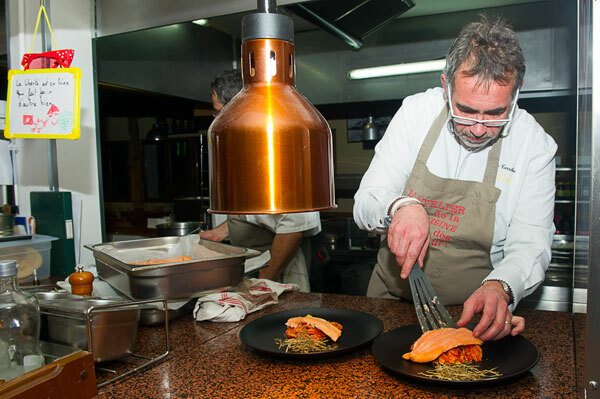 Every evening, renowned chefs shared their talent in the restaurants of the resort and offered sumptuous gourmet dinners at the price of 45 Euros per person to tourists and residents of the resort and Haute Tinée. 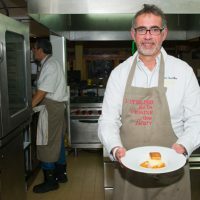 Chef Yves Terrillon delighted the gastronomes with his cuisine with original flavors at L’Alisier at the foot of the Auron ski trails. 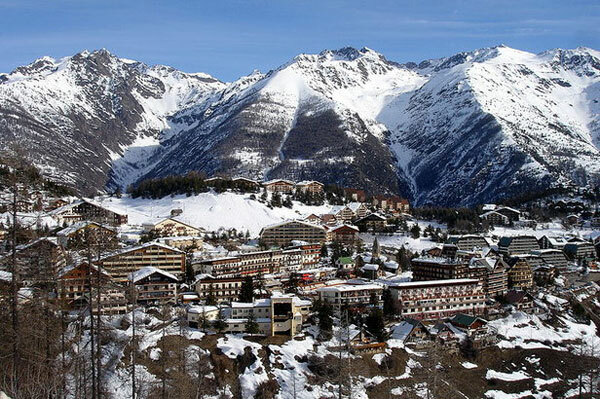 For the past six years, the Festival de la Gastronomie de Montagne has been attracting many talented chefs and pastry chefs from the Côte d’Azur who came together at the foot of the trails to provide authentic moments of culinary pleasures and conviviality in the heart of the sumptuous Mercantour mountains. 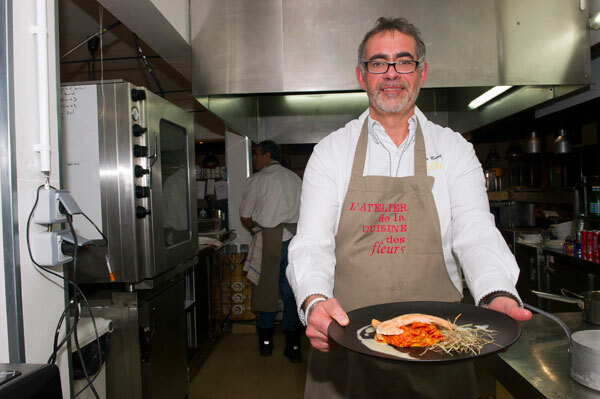 On Tuesday, January 17, 2017, L’Alisier, an institution in Auron, welcomed in the kitchen of its restaurant at the foot of the slopes, the Chef Yves Terrillon from La Cuisine des Fleurs in Antibes, who surprised and enchanted the guests with his “petals of flavors“, full of authenticity. The gourmets were able to discover at this exceptional dinner the marriages of flavors offered by the vegetal world, providing both sublime colors and strong and authentic tastes for surprising and true gustatory emotions. Violet, lovage, hay, absinthe, jasmine have delicately brought their perfumes to sublimate the noble products worked by the chef Yves Terrillon, magician of gourmande and natural, elegant and refined mouthfuls. 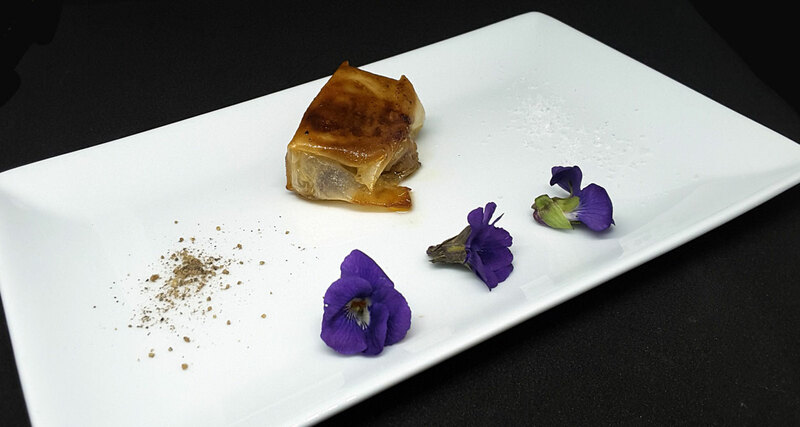 Amuse-bouche: Bonbons of Foie Gras with Violet from Tourettes sur Loup. In its golden and crispy dress, this gourmet delicacy melts under the tongue, exhaling the sweet fragrance of the violet, the suave bride that brings its delicate floral touch to the creaminess of foie gras to offer a candy in symphony of sweet flavors, enhanced by The violet jam that bathes the noble foie gras. We love it! And we peck in the plate the fresh violets from Tourettes sur Loup, the capital of the violet in Provence. The starter: Cocotte of Chicken Sot l’Y Laisse with Lemon of Menton and Jasmin, Leek whistles and creamy Polenta. 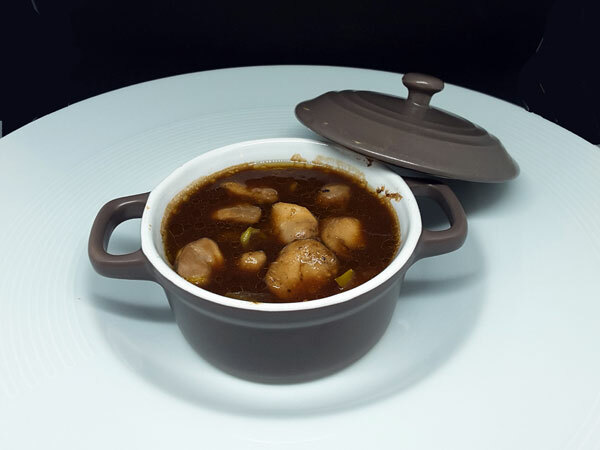 The Sot l’Y Laisse, also called “chicken oysters”, are two “medallions” of succulent flesh, on each side of the carcass of a poultry, with an extremely fine taste. King Louis XIV only ate this piece in the chicken! Without going back so far in history, the Grandmother-style casserole awakens some tastes from yesteryear in an explosion of winter flavors. It is unctuous, full-bodied but elegant. The leeks with a soft and delicate texture, and polenta invites themselves to the marriage of the products of the earth. 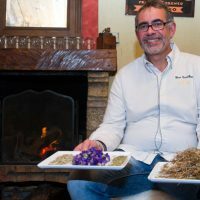 If Tourettes is the capital of the Violette, Menton is that of the Lemon, which highlights the dish with its unique fruity flavor, in harmony with the enchanting Jasmin, which awakens the senses and charm the spirits. Main dish: Back of Salmon Trout cooked with Hay, Carrot with Cumin and Orange, Endive juice. The living water blends with the flavors of the earth, and takes us onto a journey to the heart of nature, carried by the aromatic hay, into bucolic universes. The hay with the various varieties of grass has communicated its warm, sweet and honeyed scents to the delicate flesh of trout whose rosé contrasts with the carmine crunchy carrots, with a pronounced taste. The whole is rekindled by the light notes of orange zest and those, slightly aniseed of the powerful and warm cumin. Ennobling a fish with simple natural – but very tasty ingredients – is great art! Dessert: Roasted Quince with Lovage, Ice cream with Absinthe. 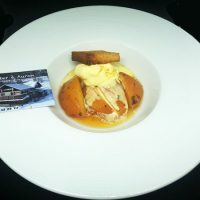 The majestic quince, in its honey caramel dress, reveals its golden pulp, crowned with ice cream and a slice of “pain perdu”. The bitterness of the frozen absinthe dialogues with the sweetness of the fruit and the lovage (that gives its aroma to the bouillon Maggi!) 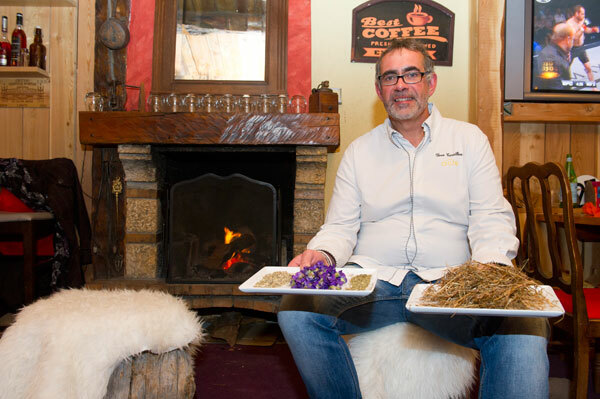 incenses the dessert with its powerful, yet light, touch. Each of the ingredients is sublimated clearly in the palate. The quince, so often forgotten in the kitchens of the great masters, recovers with this dessert its letters of nobility and takes with Yves Terrillon a new boom, all in subtle fragrances and honeyed sweetness. A feat for a historic fruit, traditionally enjoyed only in jelly or paste. 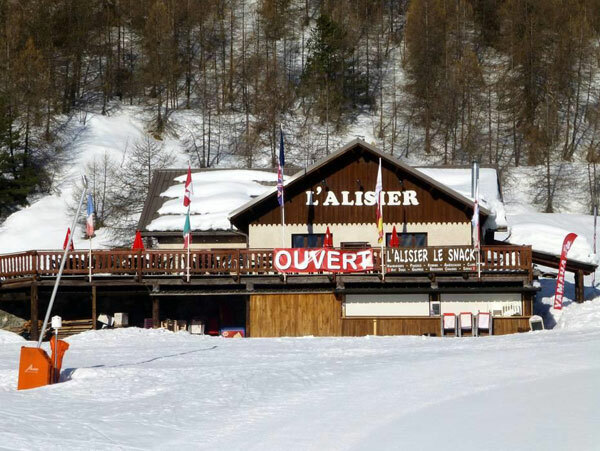 In the heart of the Mercantour mountains, at the foot of the trails of the very popular resort of Auron, L’Alisier opens onto a sunny panoramic terrace overlooking the snow-capped Alpine peaks. In this restaurant, where it is nice to take a break between two descents, you can lunch directly on the slopes, wih “skis on your feet”. The recently renovated dining room is decorated in warm and wooded tones, the wood being enhanced everywhere around the fireplace. 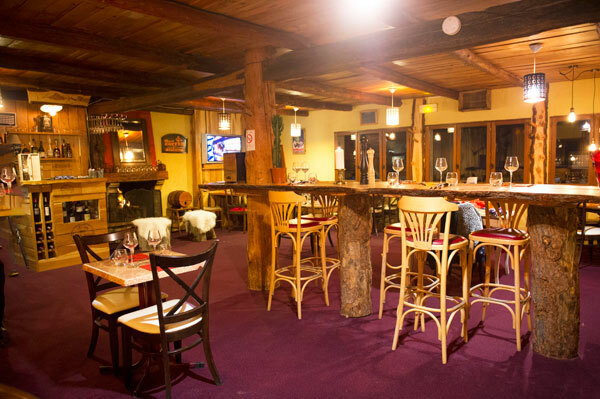 A huge trunk thrones in the hall, supporting a bar and its bistro chairs for snacking in a friendly and relaxed atmosphere. The cuisine is traditional, based on seasonal products. In addition to its catering business, Yves Terrillon has created for 14 years elegant and refined dishes with floral fragrances. 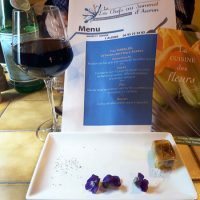 The chef proposes cooking classes all year long on the theme of flowers in the Grasse region on the French Riviera. From the Rose de Grasse to Jasmin and Violet from Tourettes sur Loup. 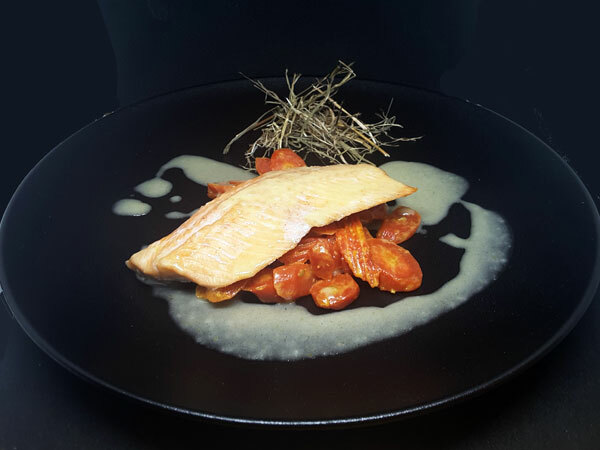 Yves Terrillon has the art of practicing a cuisine with subtle original colors with embalming perfumes, expertly distilled to the fins gourmets, cook apprentice during his cooking classes in his studio in Antibes. Every day, this lover of nature and flowers, this passionate of authenticity and terroir, this ferryman of souls of noble products, goes to the stove to invent for us some dishes with bouquets of fragrant flowers, harmonized with delicately colored touches. The chef Yves Terrillon likes to bring back the taste of ancient products that he sublimates by elaborating both plain, balanced, tasty and creative dishes. Revisited by this exceptional chef, this floral art explodes in colors and flavors in each of his creations, and demonstrates that the cuisine practiced by this “piano” artist is no longer a minor art but a real art to savor without moderation.